As Bladder Health Awareness Month comes to an end, we’d like to remind you to talk to your doctor about any out-of-the-ordinary bladder symptoms you may be experiencing, such as pain, leakage, or increased frequency or urgency to urinate. The sooner you take that first step, the sooner you can get back to normal life. 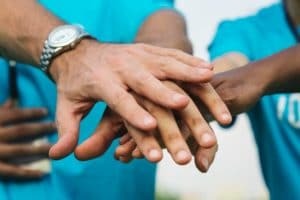 In the meantime, we’d love for you to get to know more about a fantastic organization that is focused on helping those who have bowel or bladder incontinence issues by providing support and education as well as fighting stigma. The Simon Foundation is a pioneer in raising awareness about bladder and bowel incontinence issues. They have also worked hard to bring educational materials to the public eye, including a book titled “Managing Incontinence: A Guide to Living with the Loss of Bladder Control,” among other innovative projects and offerings. One of their missions is to positively change lives, and that’s something we can really get behind. Take a look at their websites at simonfoundation.org to find out more about bladder and bowel health and discover helpful resources. You can also connect with them on their Facebook page. Seeking some friendly advice in a safe place online? 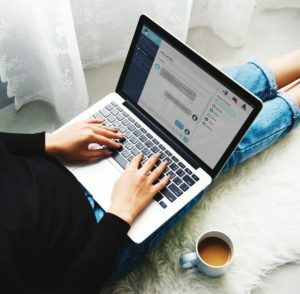 Check out the Simon Foundation’s Online Support Community, where you can anonymously ask questions, share your story, and get tips from others like you who are living with incontinence. In addition, you might make some new friends. You can join the discussion at https://healthunlocked.com/simonfoundationforcontinence. The Simon Foundation has also launched a campaign called Rude2Respect. This organization works to make a positive impact on those living with disabilities, physical illnesses, and/or other conditions. Their mission is to educate with important coping skills, raise awareness, and foster collaboration. You can take action at the Rude2Respect website and their Facebook page. 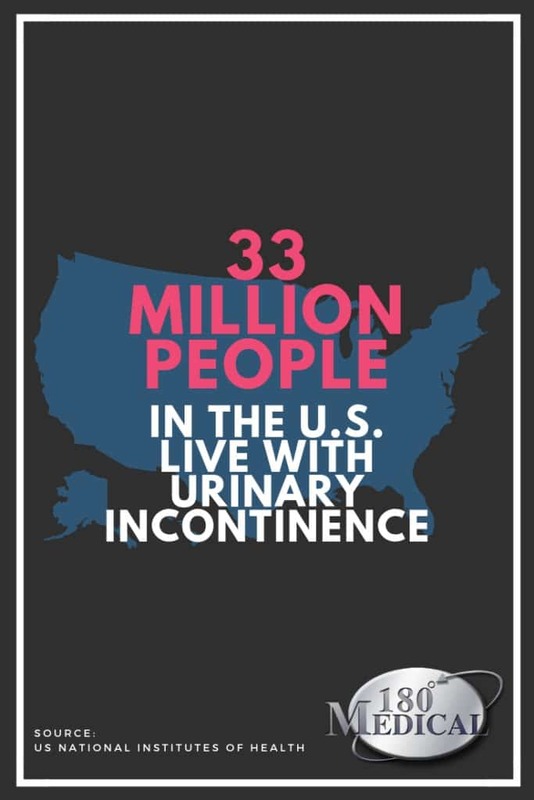 According to the US National Institutes of Health, around 33 million people in the United States have urinary incontinence. Understanding that you’re not alone is the first step to overcoming embarrassment and stigma about your condition. Above all, if you’re living with symptoms of incontinence, we encourage you to see your healthcare professional. You can speak to your doctor about any issues you’ve been having as well as discuss potential treatment plans. If self-catheterizing is recommended to manage your urinary incontinence, consider 180 Medical for your supply needs. Our trained specialists are happy to help you find the right catheter supplies and related incontinence products for your individual needs. We’ll answer any questions you may have. Most importantly, we’ll treat you with dignity and respect, just as we would treat a member of our own family. Contact us today! We’re ready to help turn your life around.